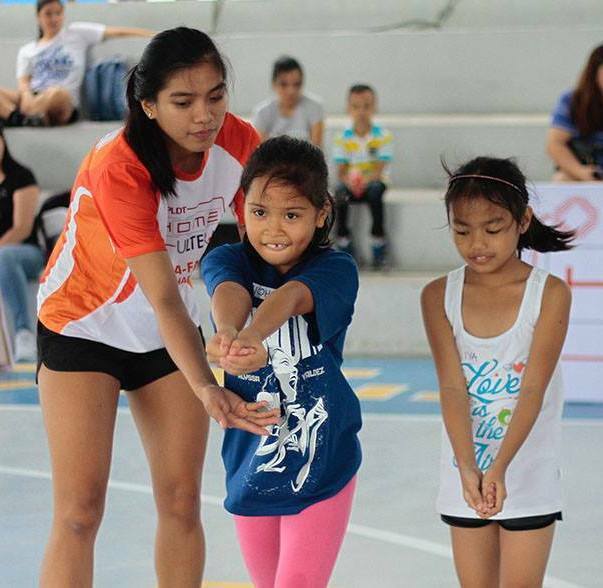 After a successful season of mentoring and training young volleyball players across Metro Manila and nearby provinces, multi-awarded athlete Alyssa Valdez brings back her highly-anticipated Skills Camp, scaling this initiative to an even bigger nationwide level. In partnership with PLDT Home Ultera and Crosscourt PH, part two of the Alyssa Valdez Skills Camp will scour the courts of Manila, Tuguegarao, Cebu, Legazpi, Davao, Iloilo and Binan in the quest for even more fresh talent with the potential to become just like the “Phenom” herself. Kicking off on August 6, season two will run for five weeks until the culminating event on September 11. “In this new season, we will take over farther areas in the country with another series of sports clinics, exhibition games and other skills development activities,” Valdez said during the press conference at Wack-Wack Golf and Country Club. 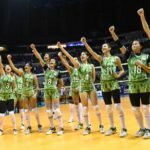 PLDT Home Ultera, a brand that has always stood by her pursuit of promoting sports excellence, is set to support Valdez throughout this series of volleyball camps. 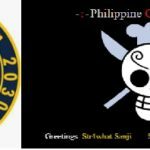 The Skills Camp will now reach areas beyond Luzon as there has been an overwhelming response from the volleyball community. 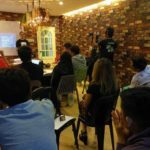 More than fostering sports development, Ultera continues its main goal to bring broadband to more Filipinos with its Plan 699. With the country’s most affordable home broadband plan, all types of families now have access to their own Internet without having to settle for Internet cafes or mobile data. Ultera is committed not only to helping cultivate the volleyball community, but also to strengthening connections in homes all over the country. PLDT Home Ultera offers PLDT Home’s most affordable LTE broadband with Plan 699! Log on to pldthome.com/ultera for more ultra-fun offers.